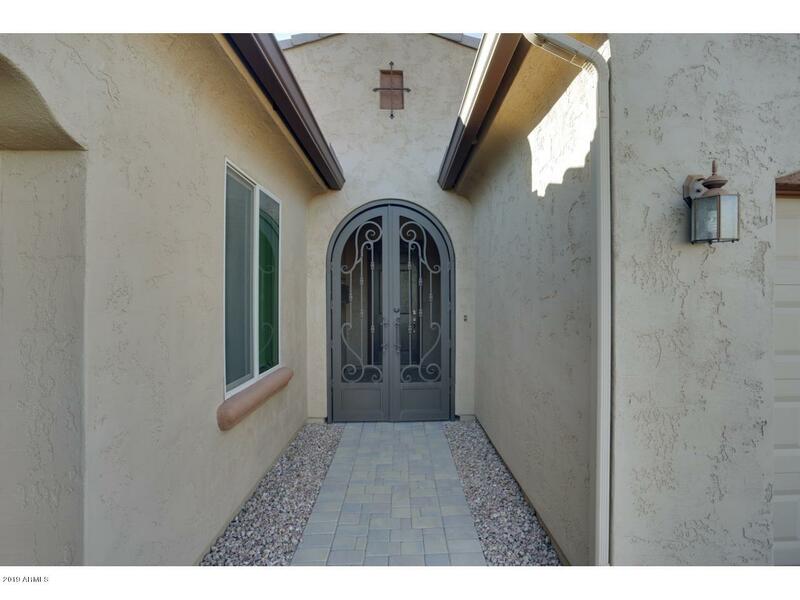 WE ENJOYED THIS HOME FOR THE PEACE AND QUIET OF THE NEIGHBORHOOD. 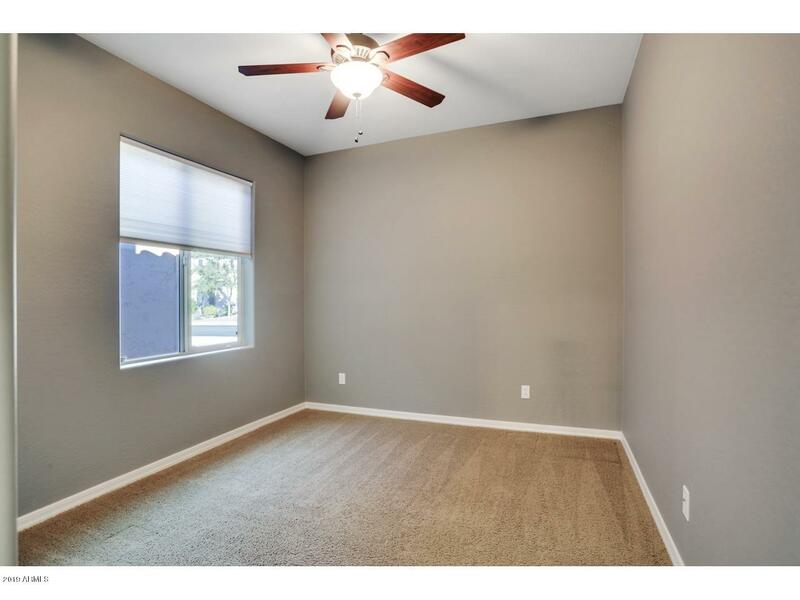 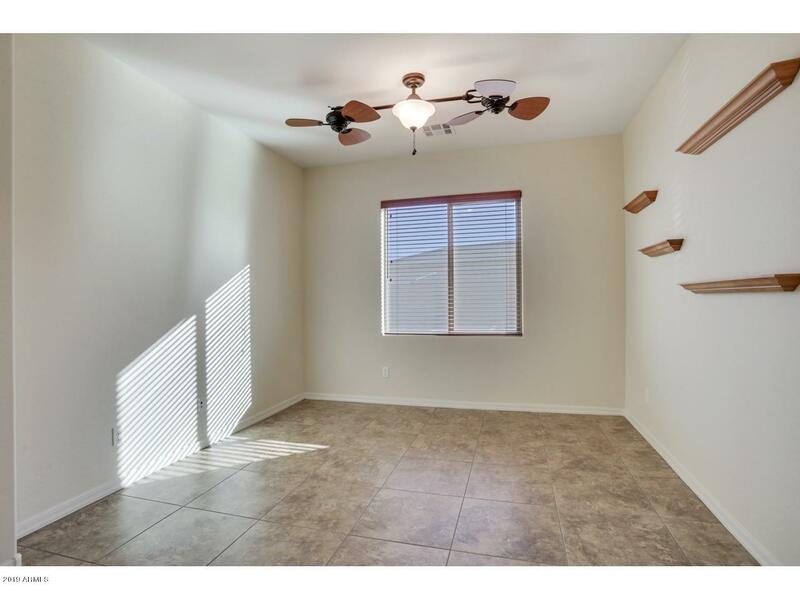 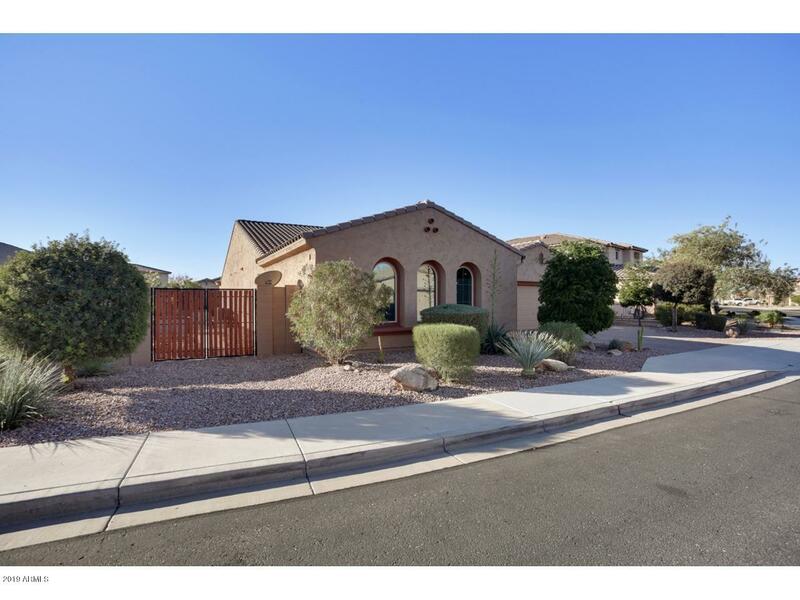 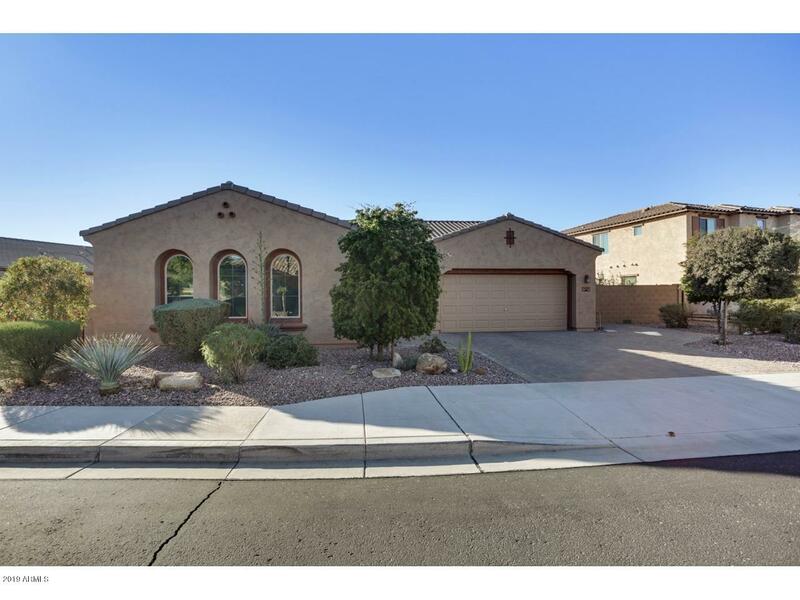 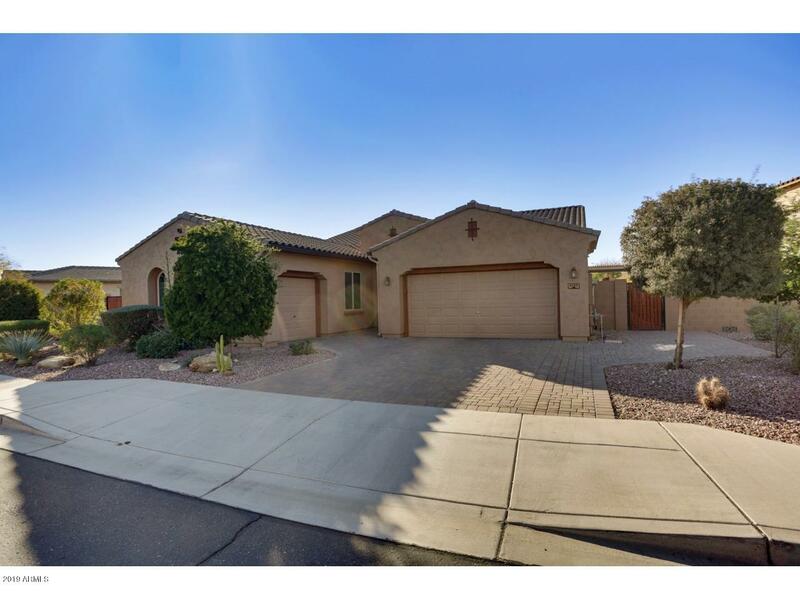 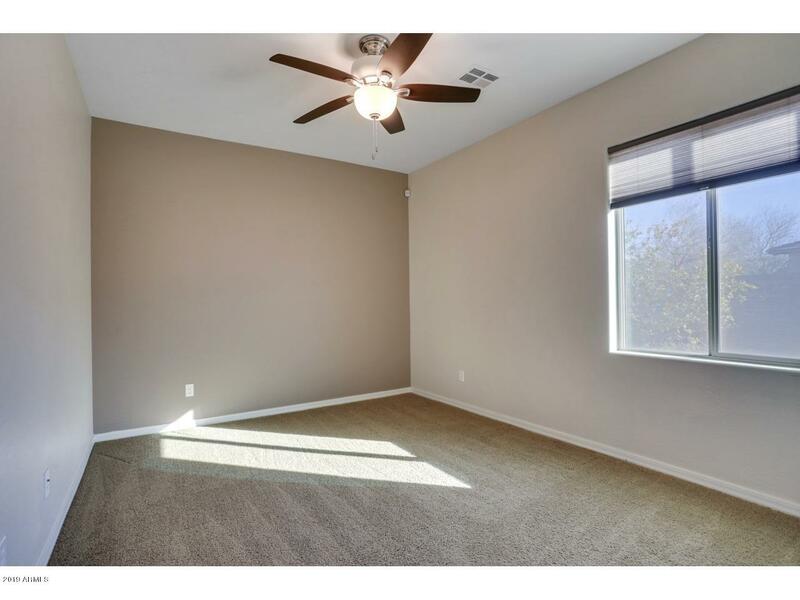 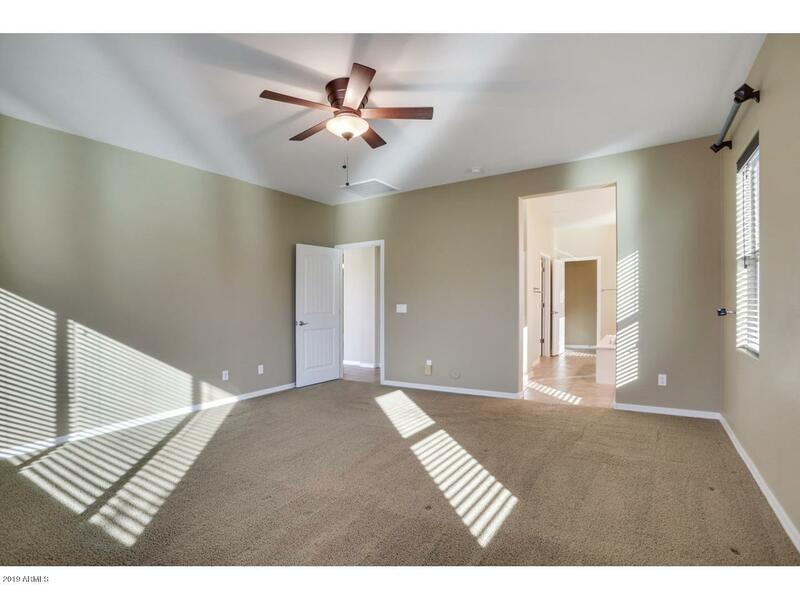 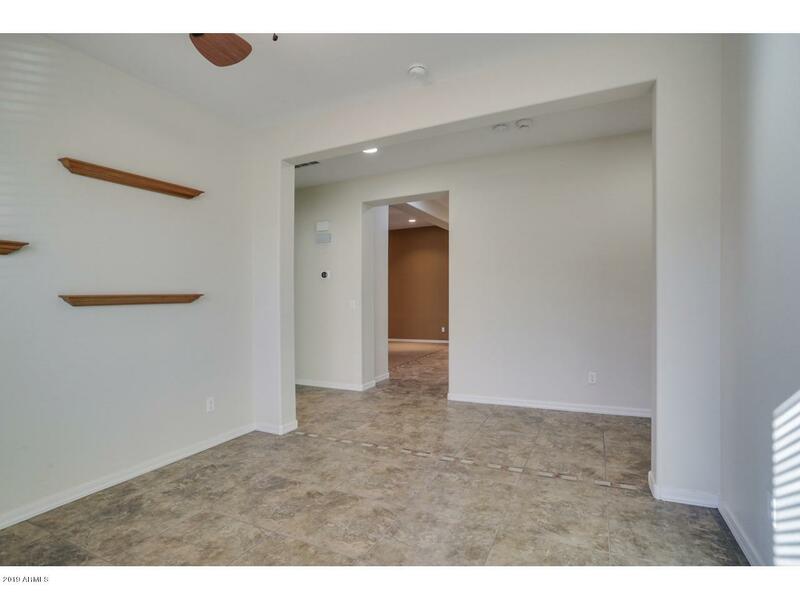 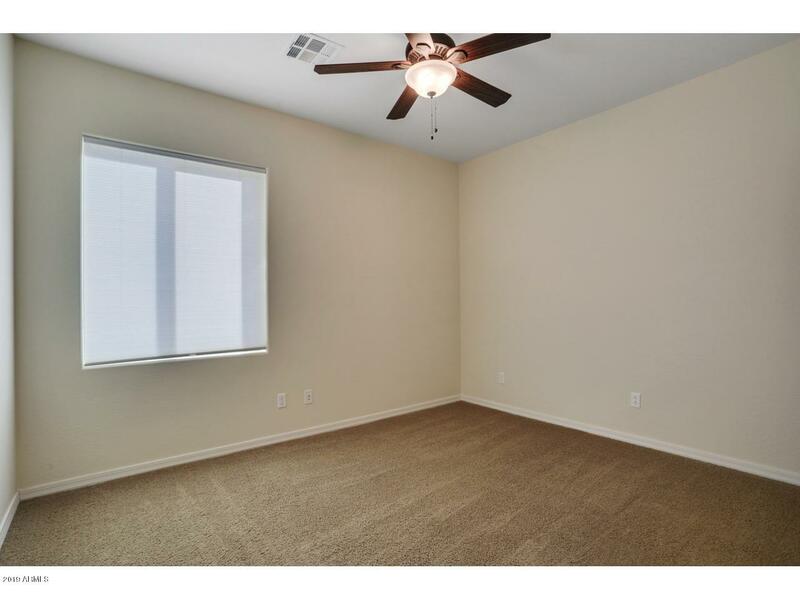 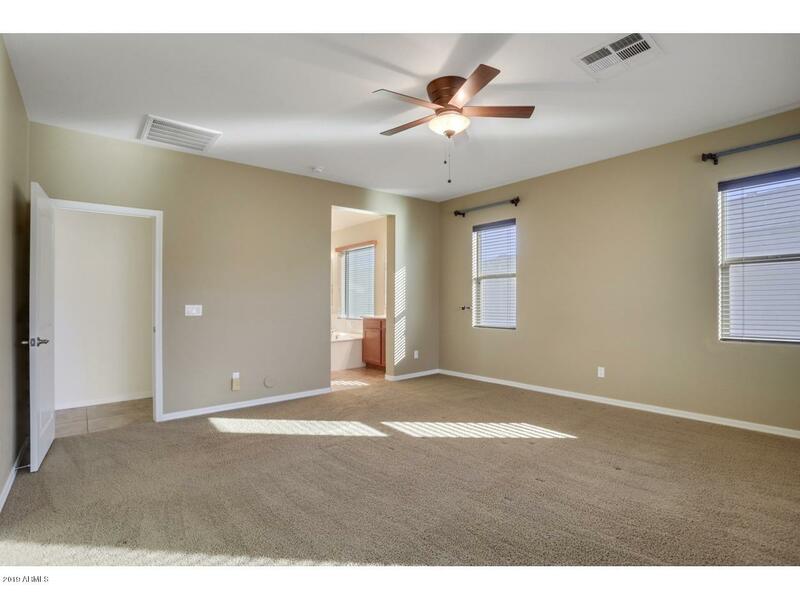 OUR HOME FEATURES 4 LARGE BEDROOMS AND 2.5 BATHS. 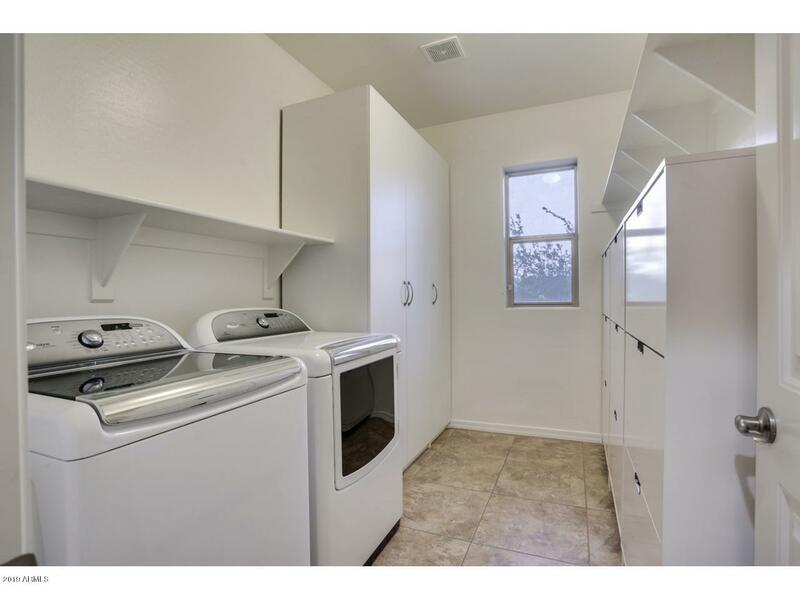 IT IS SITUATED ON A LARGE NORTH SOUTH LOT. 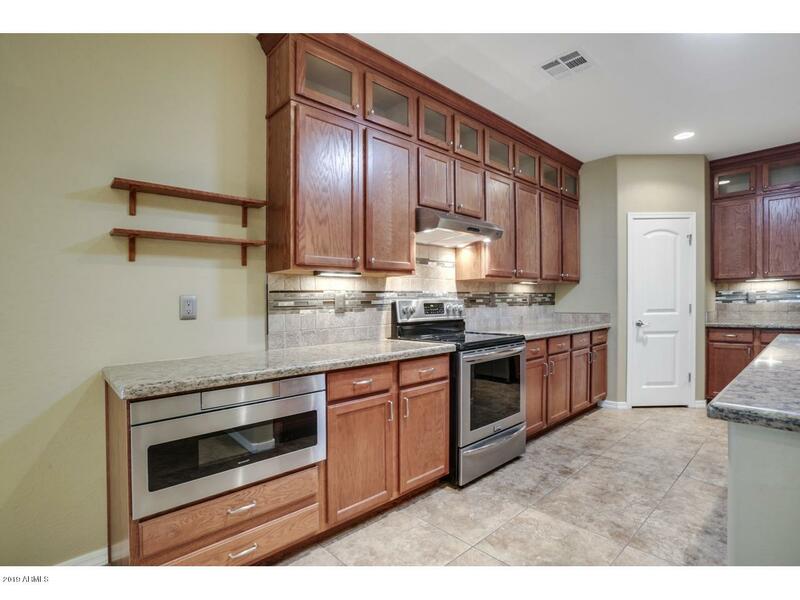 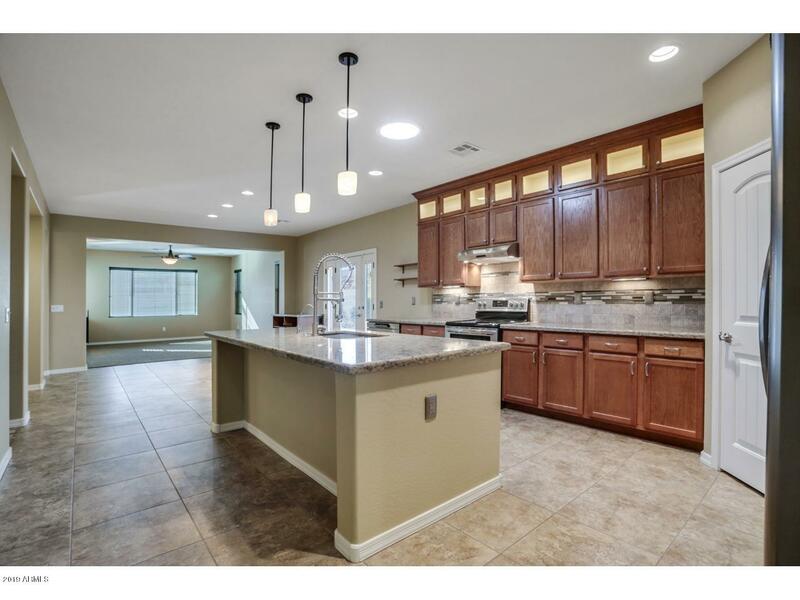 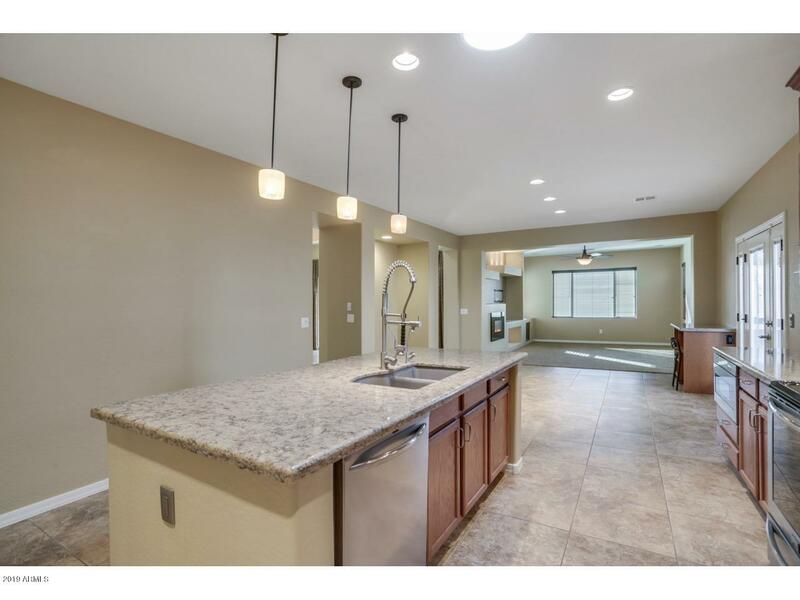 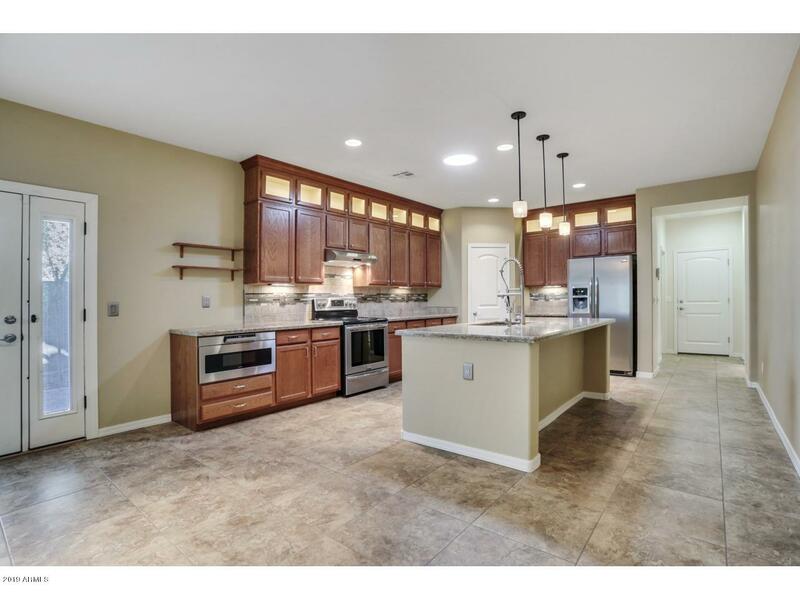 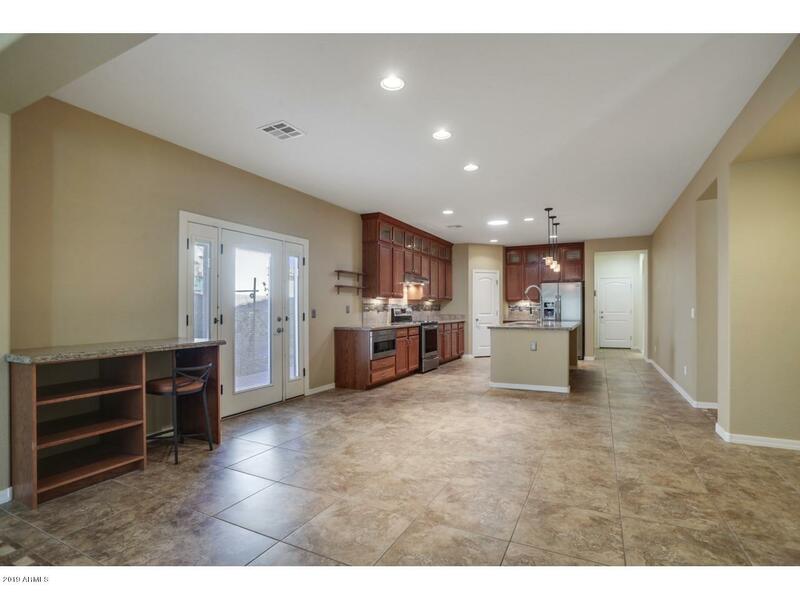 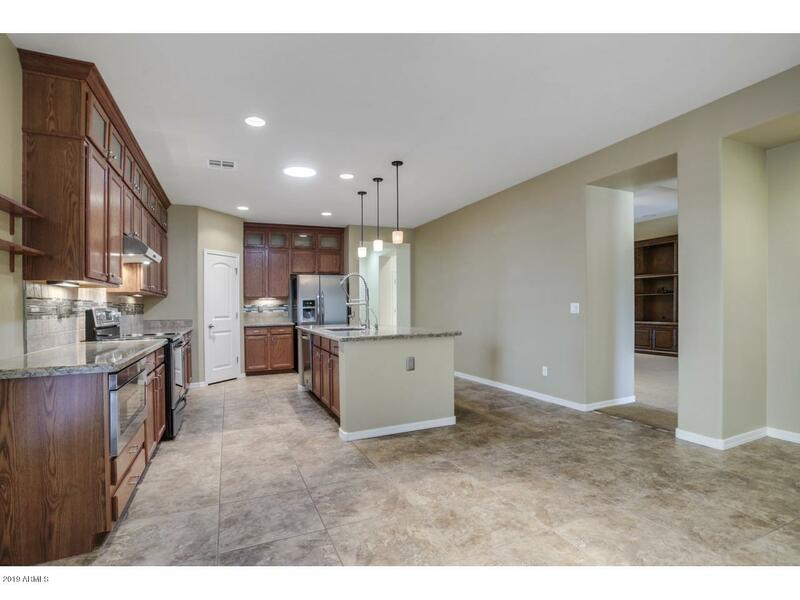 THE KITCHEN HAS SS APPLIANCES, UPGRADED CABINETS, 20 INCH TILE FLOORING AND SPECTACULAR ENGINEERED STONE COUNTER TOPS. 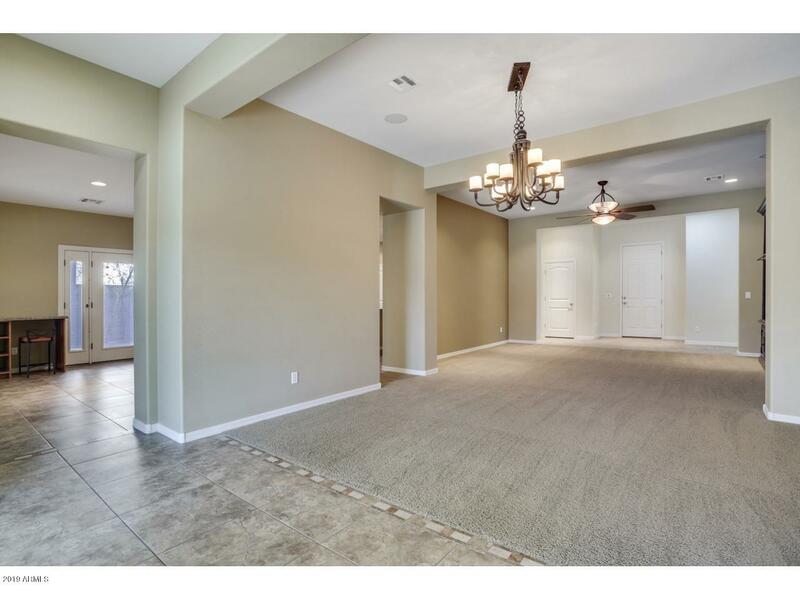 WE ENJOYED THE LARGE FORMAL DINING AREA THAT ACCOMMODATED OUR FAMILY GATHERINGS. 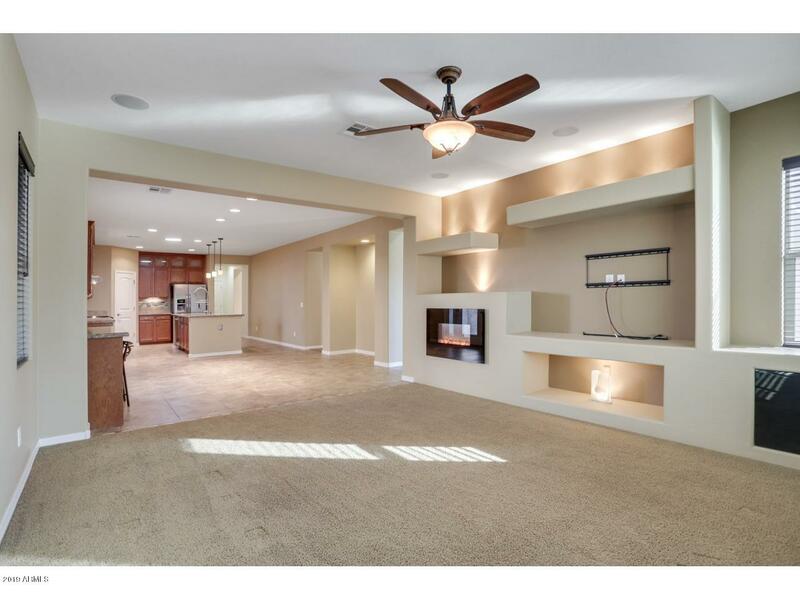 THE INTERIOR UPGRADES CREATED A COMFORTABLE AND ENTERTAINING ATMOSPHERE THROUGHOUT THE HOME. 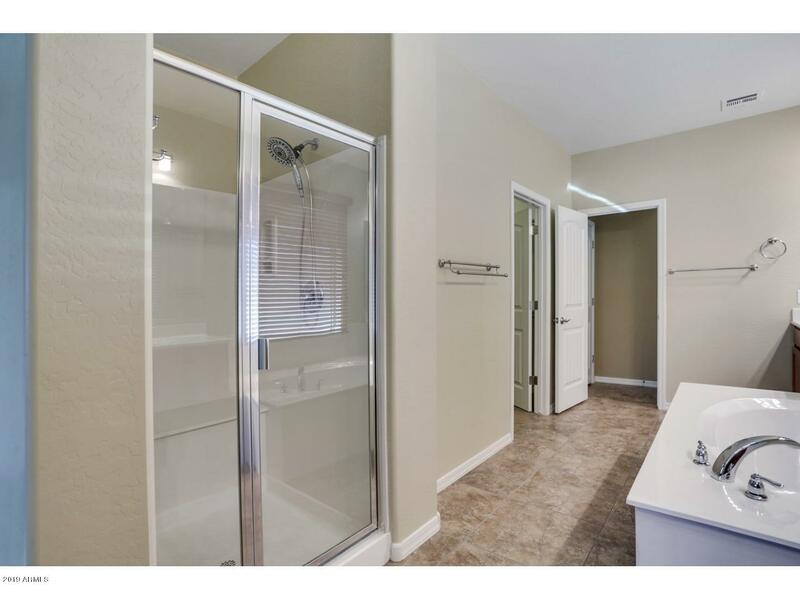 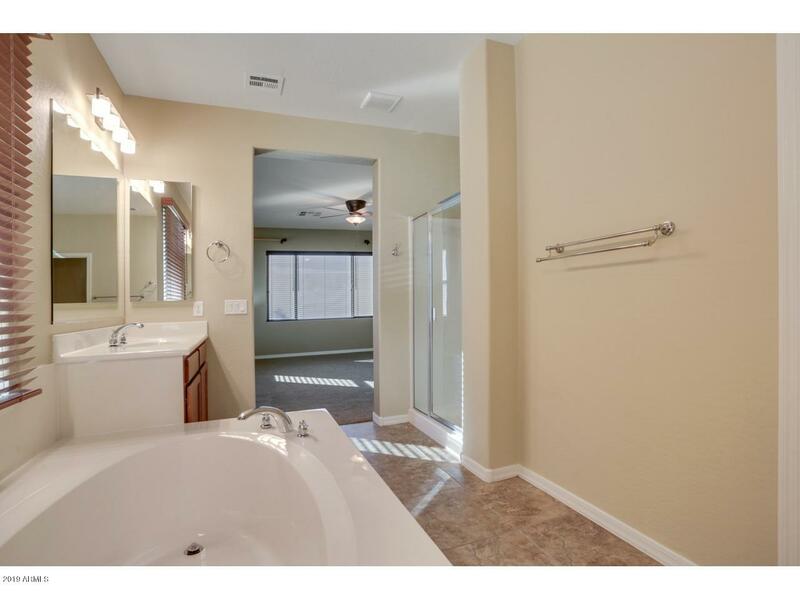 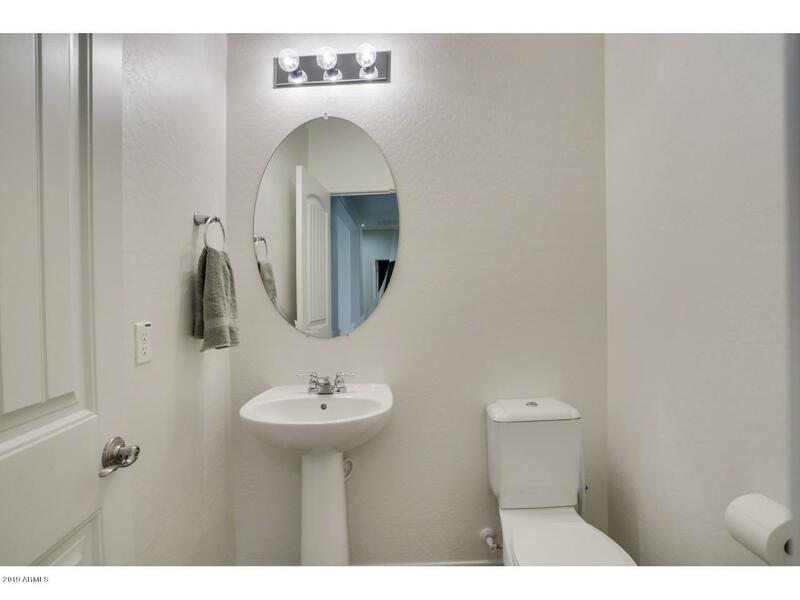 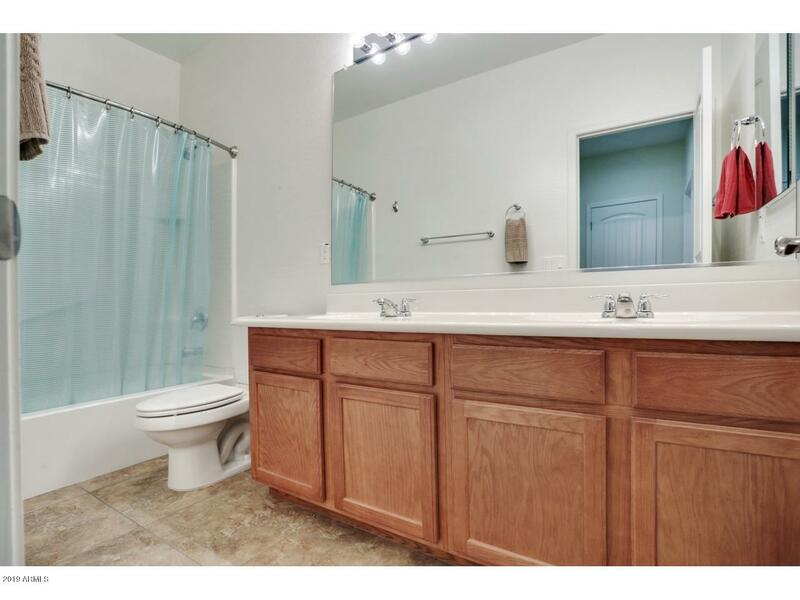 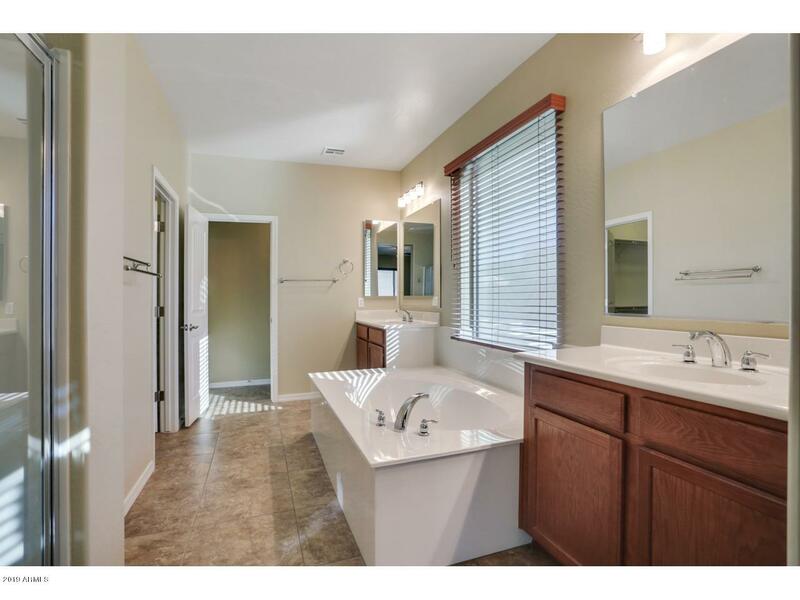 THE MASTER BATH HAS DOUBLE SINKS, SEPARATE SHOWER AND GARDEN TUB. 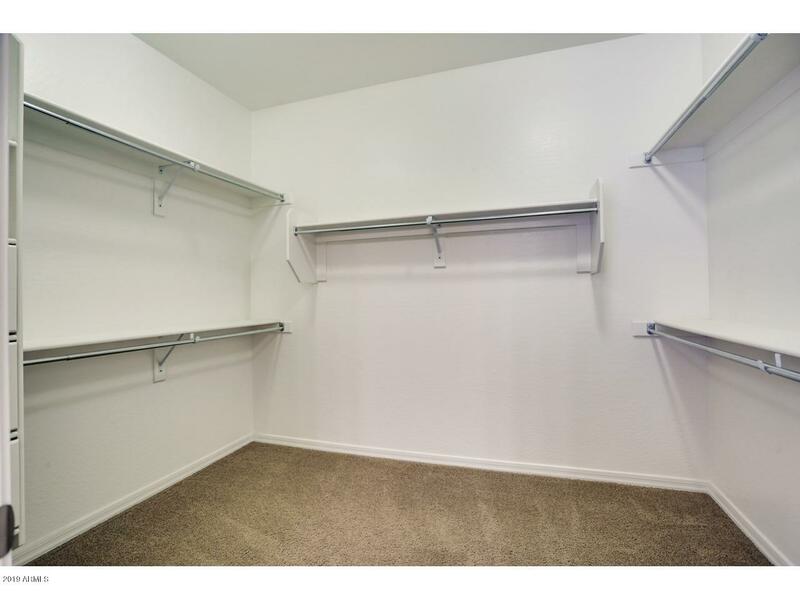 ALL OF THE BEDROOMS HAVE WALKIN CLOSETS. 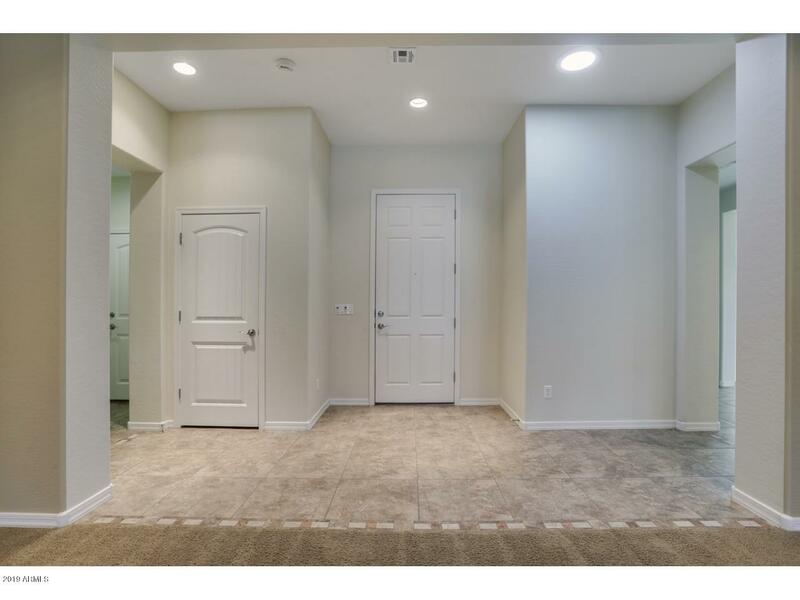 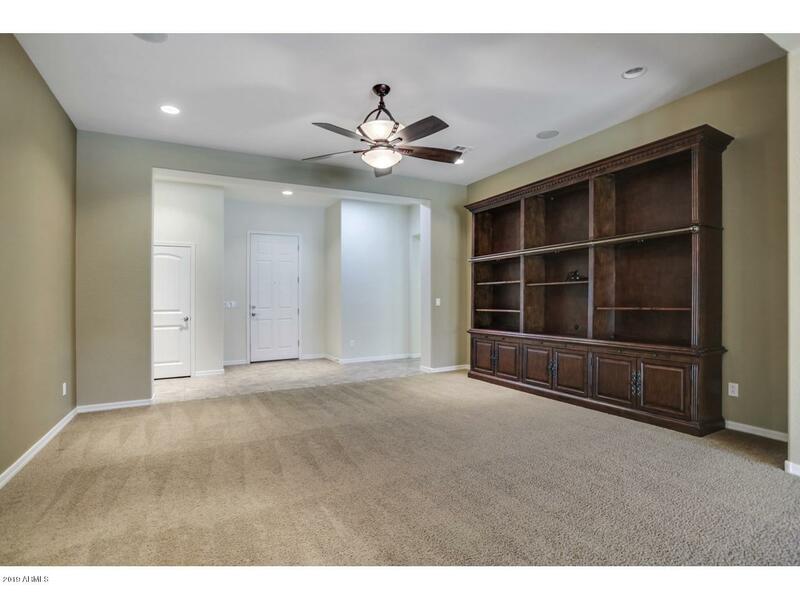 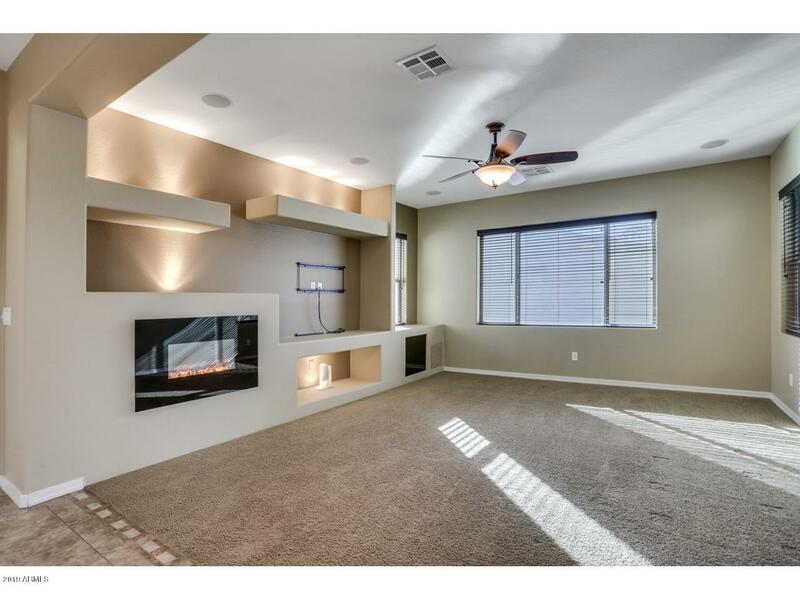 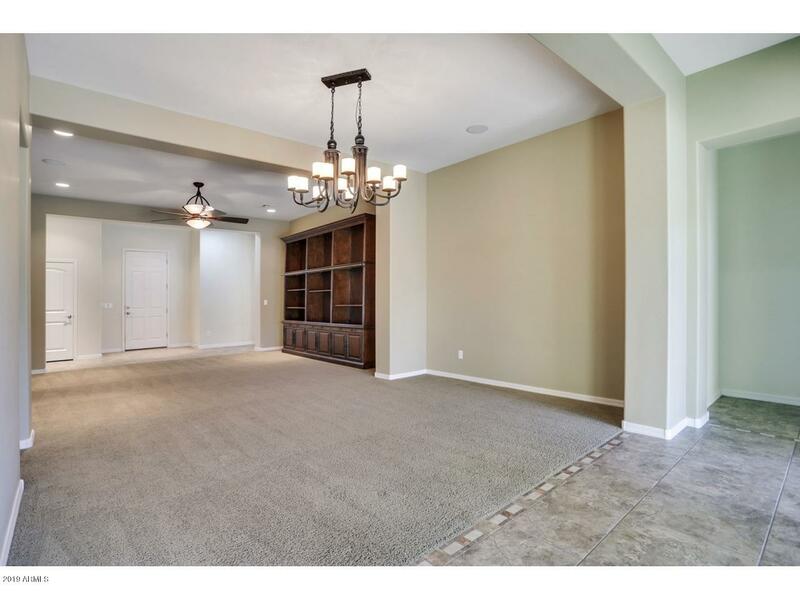 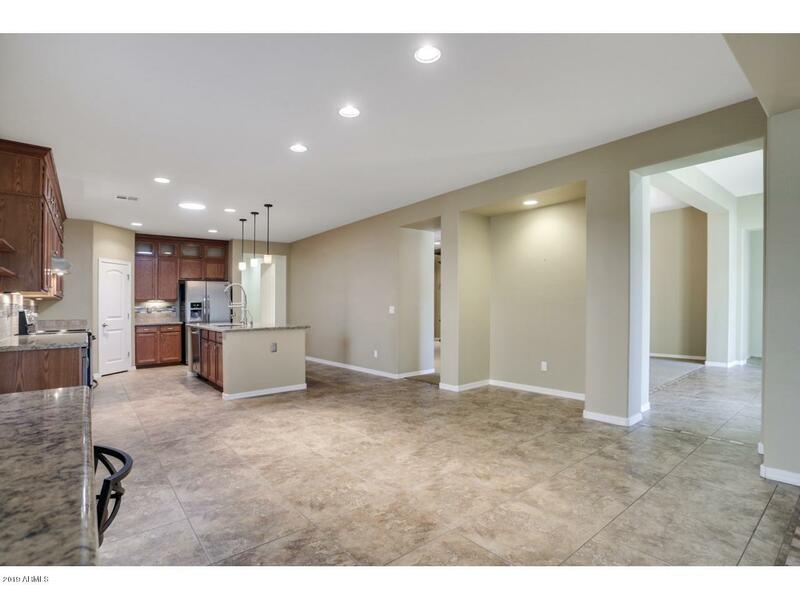 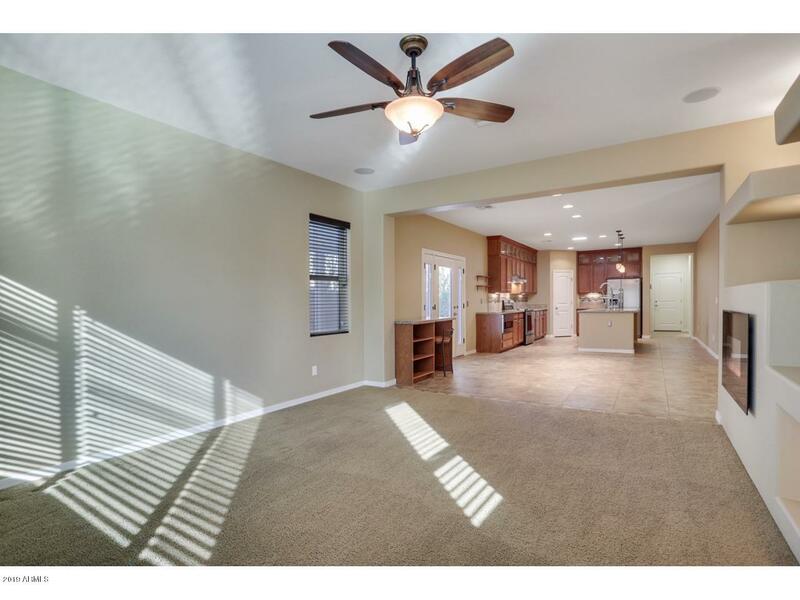 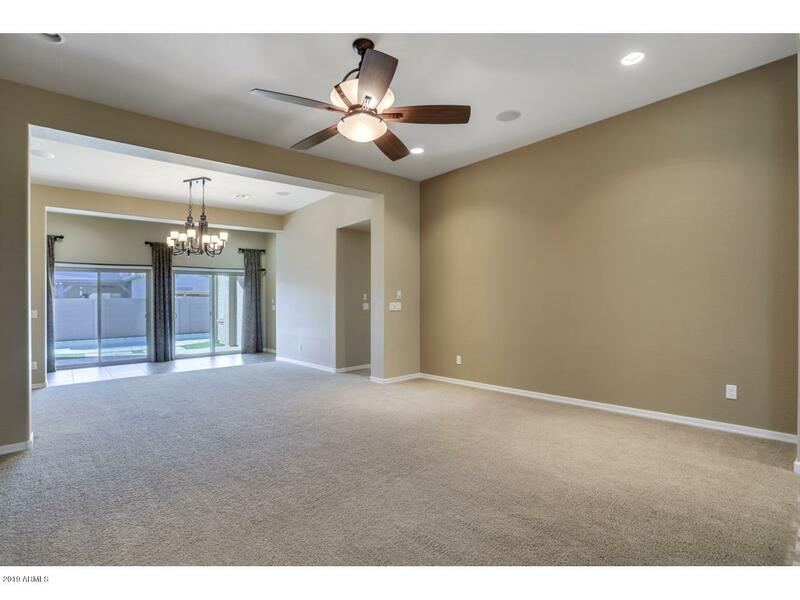 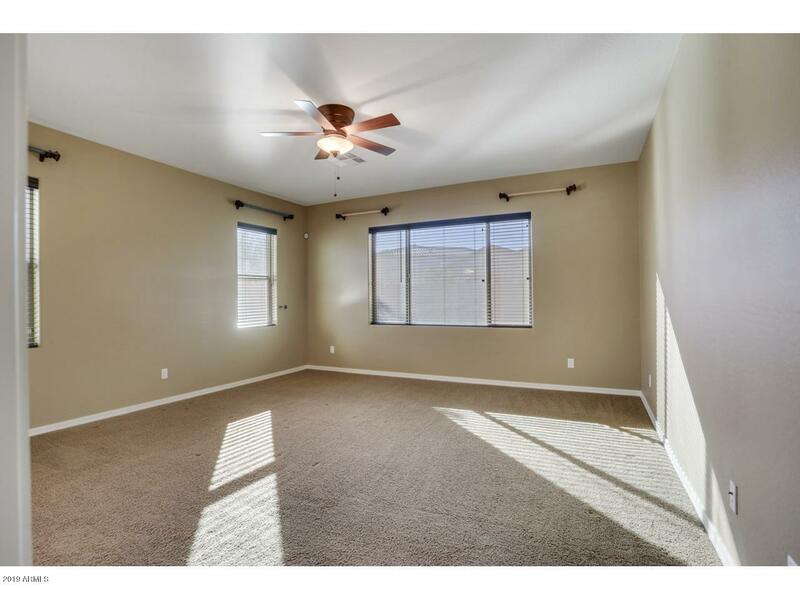 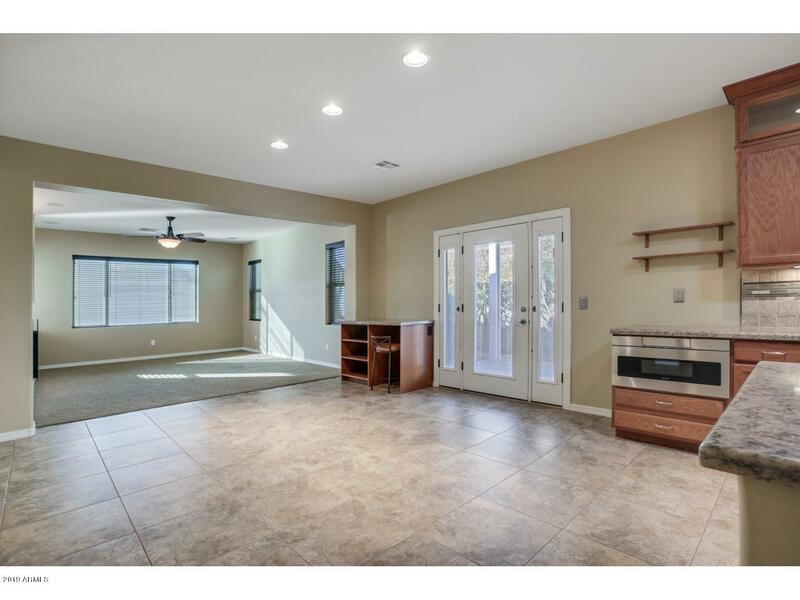 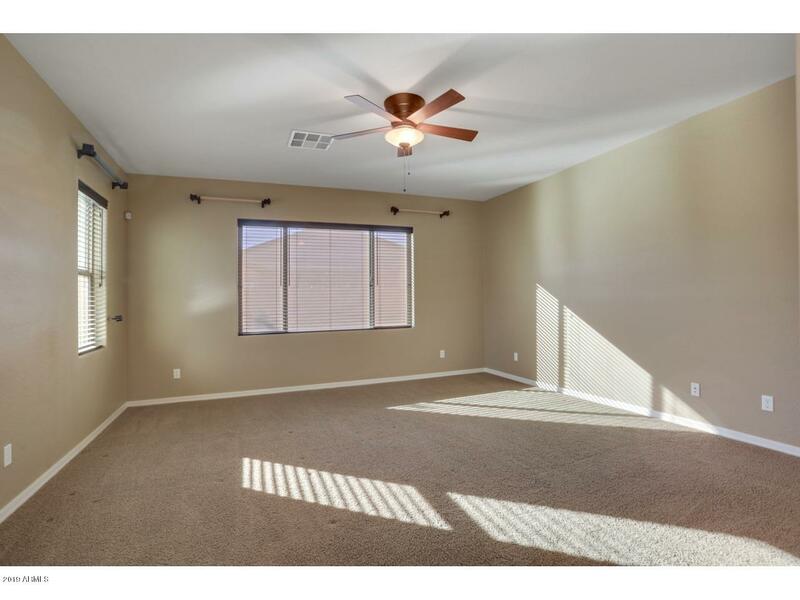 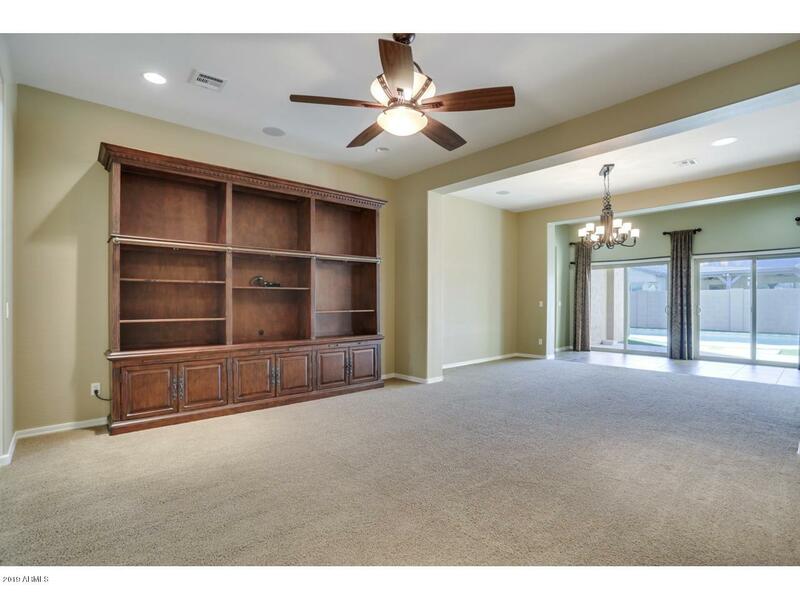 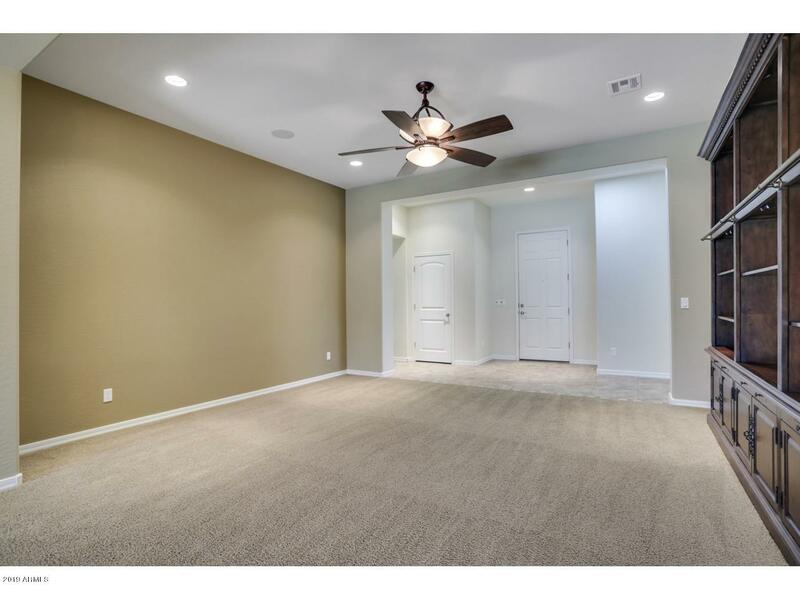 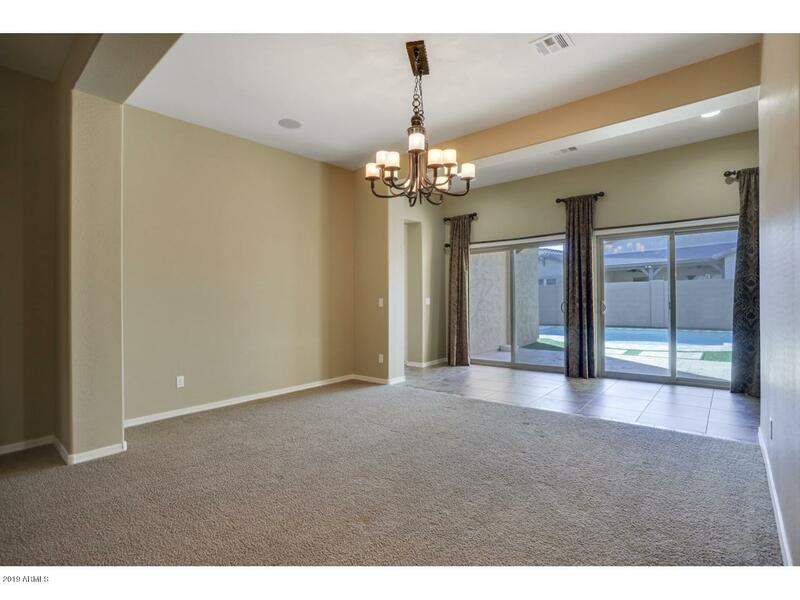 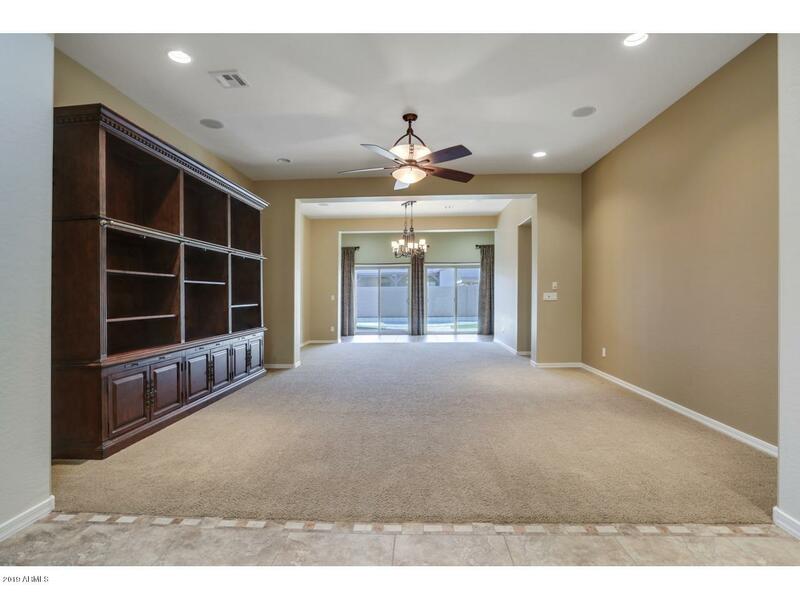 THE FAMILY ROOM IS GREAT FOR ENTERTAINING OR JUST RELAXING. 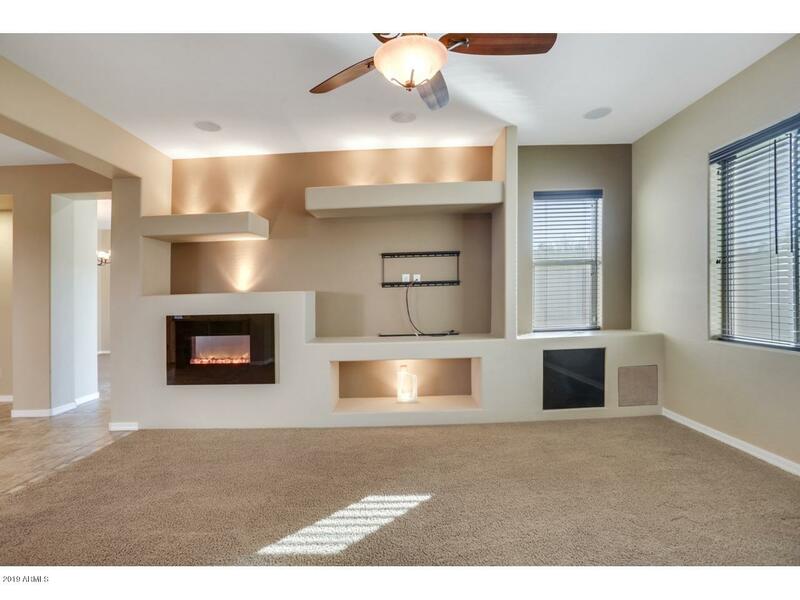 THE DEN MAKES FOR A FUNCTIONAL OFFICE OR HIDEOUT. 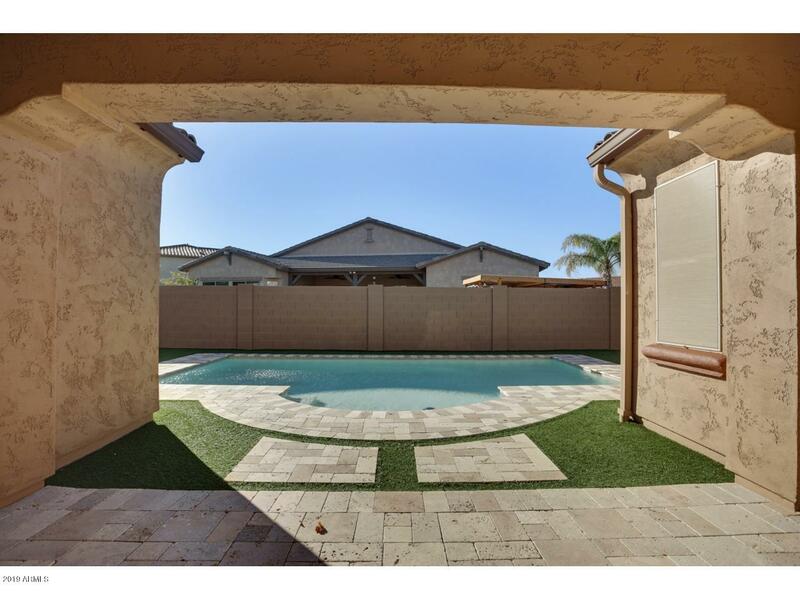 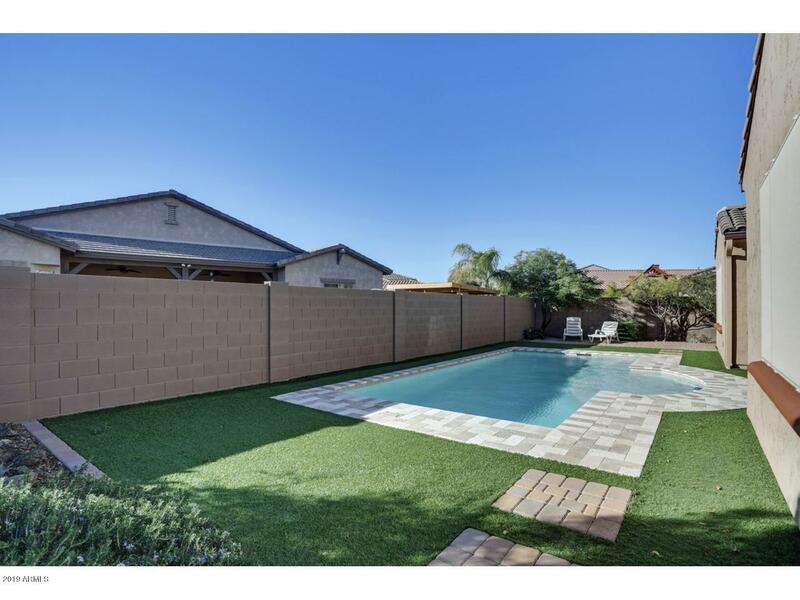 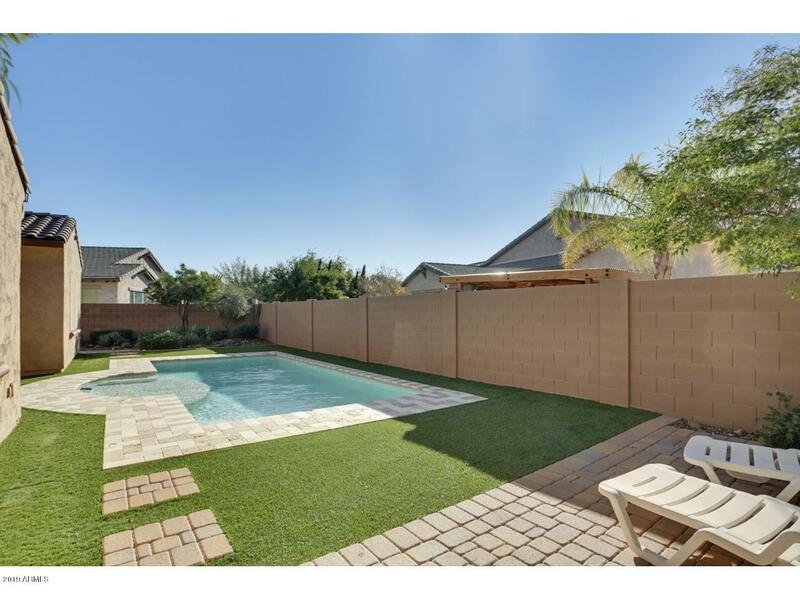 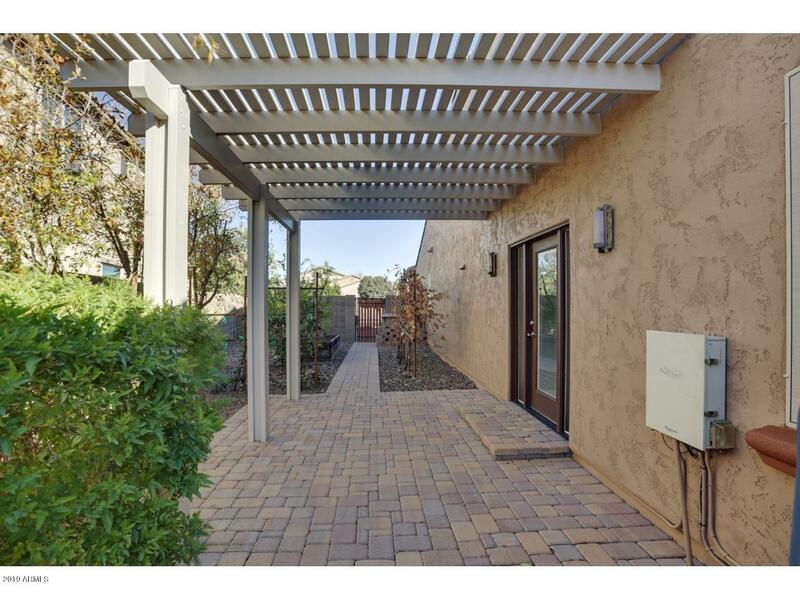 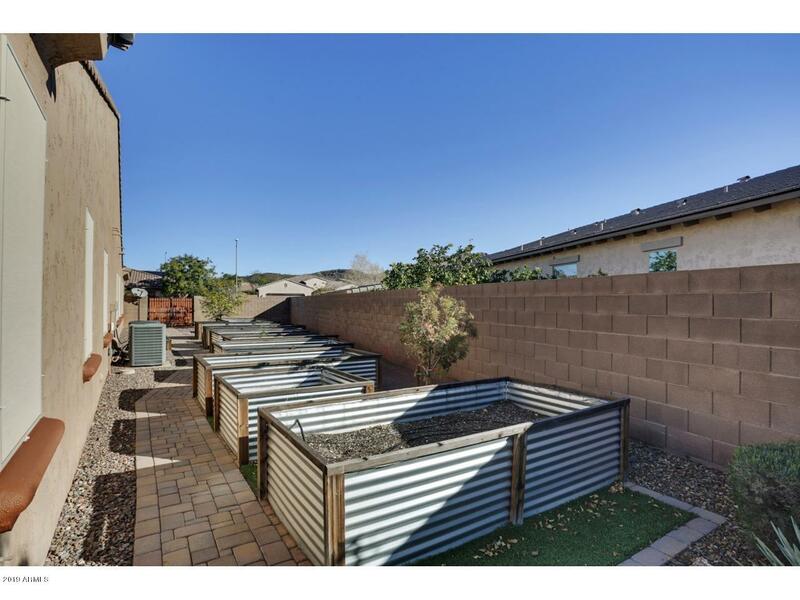 THE BACKYARD HAS A SOLAR HEATED PLAY POOL AND LARGE COVERED PATIO. 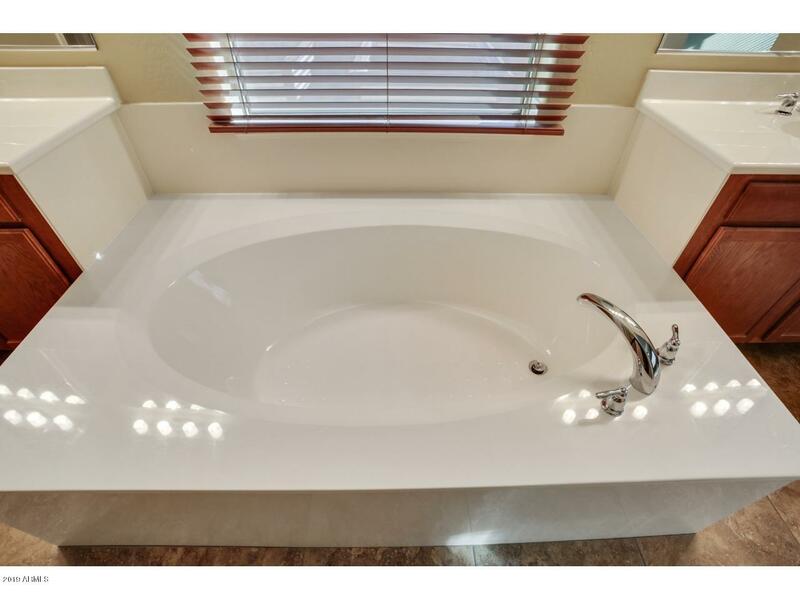 THE SOLAR SYSTEM ALSO HEATS THE HOT WATER FOR THE WHOLE HOME.